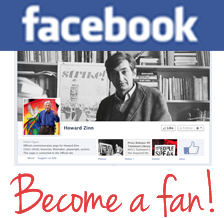 Here is an overview of the articles by and interviews with Howard Zinn available at this site. 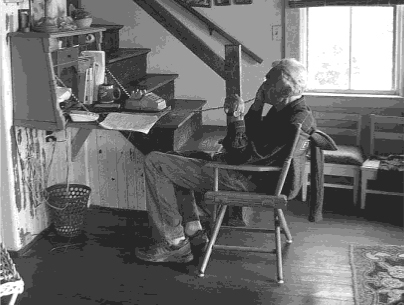 To browse articles and interviews with excerpts, visit Articles by Howard Zinn and Interviews with Howard Zinn. Are Hillary and Obama Afraid of Talking About the New Deal?